Our family grew this weekend! 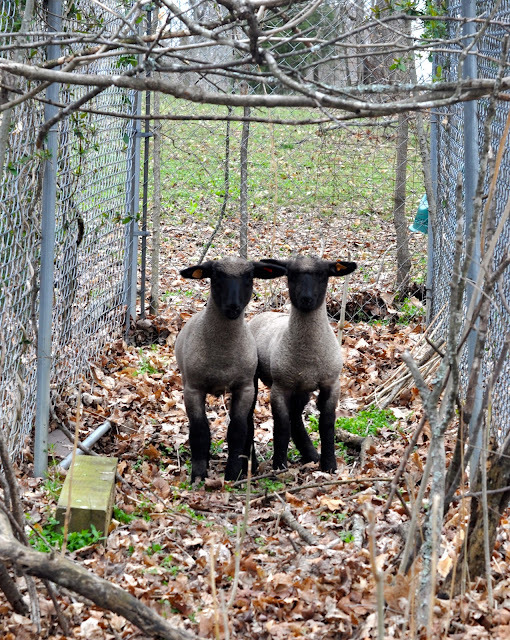 eta: while I was standing there taking these photos, they stood stock still and just stared at me. 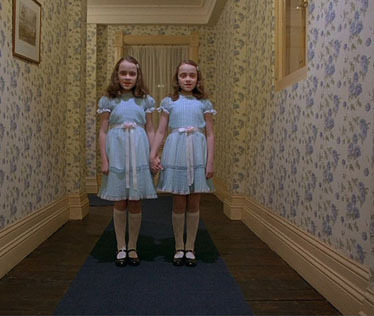 All I could think about was the twins in The Shining!